RV ADVENTURE BOUND: The last piece of the solar power setup. 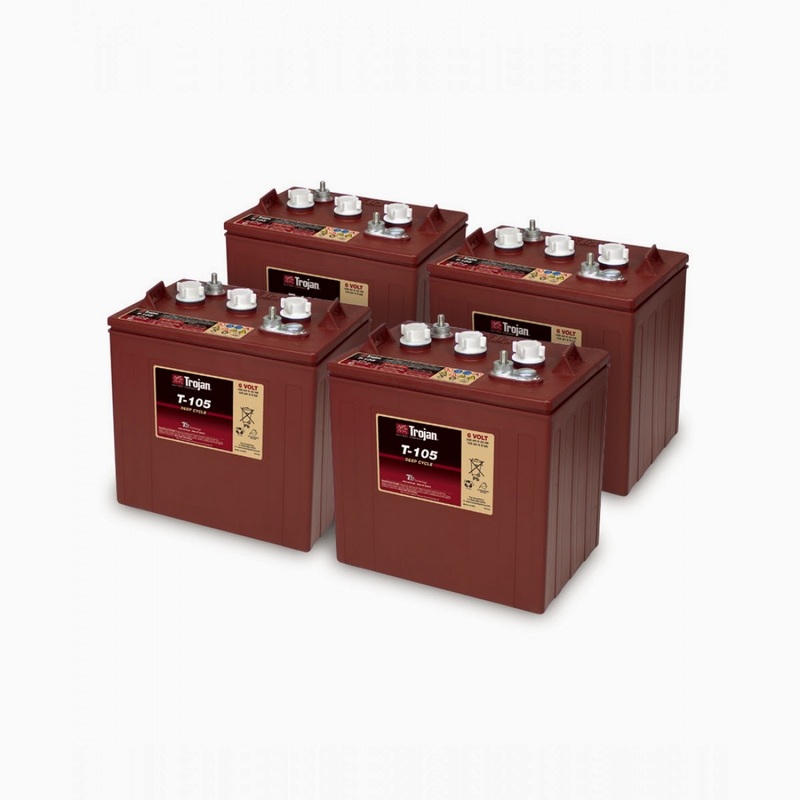 4 new Trojan T-105 6-volt batteries. Just what I needed to complete the solar project. Check that one off the list.